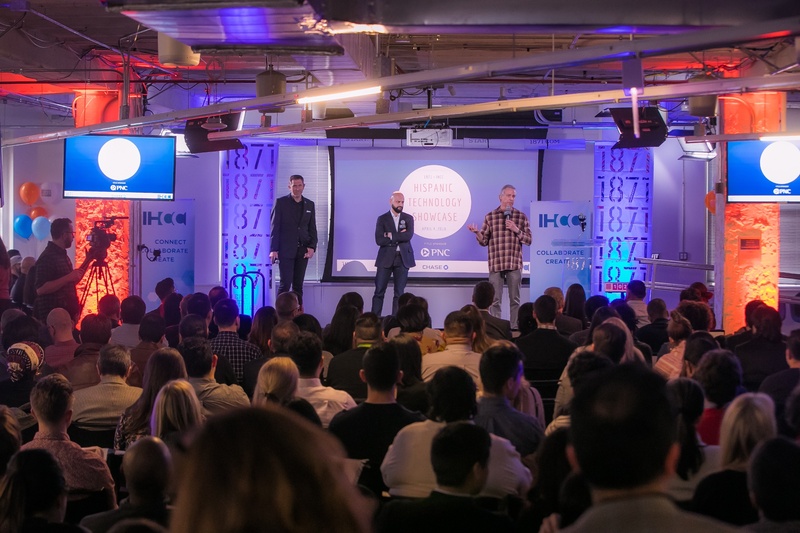 Last night, 14 Latinx entrepreneurs presented their businesses in front of a packed room at 1871. 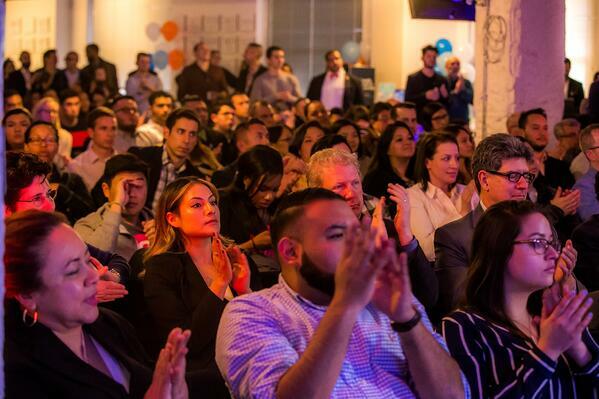 After 12 weeks of hard work, each entrepreneur celebrated their graduation from the Hispanic Technology Incubator as three of our core values -- innovation, inclusion, and economic growth -- intersected to create an evening full of unforgettable moments and ideas. Congratulations to the graduating class of the Hispanic Technology Incubator's third cohort! It's no secret that the number of minority-owned businesses in the United States are on the rise, and here at 1871, we're proud to add 14 more minority-led companies to that list. 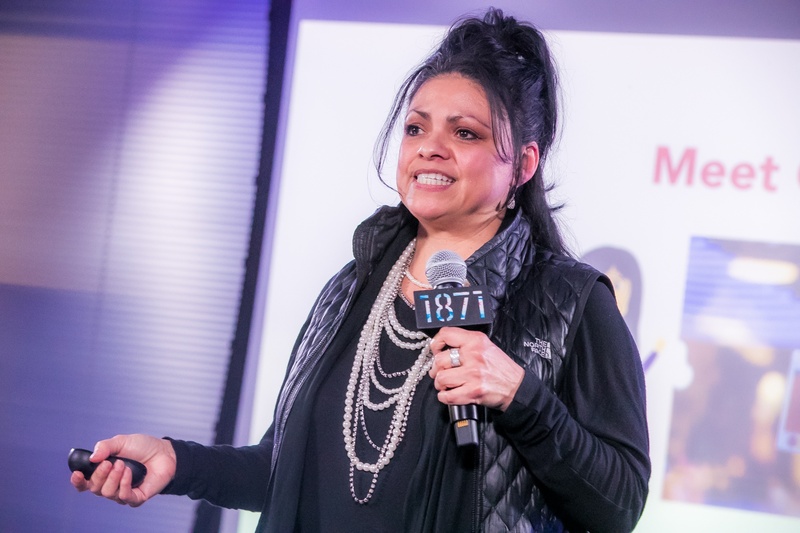 Through a treasured partnership with the Illinois Hispanic Chamber of Commerce (IHCC), 1871 is able to provide local Latinx entrepreneurs with educational programming, resources, access to funding and technological support with the Hispanic Technology Incubator. 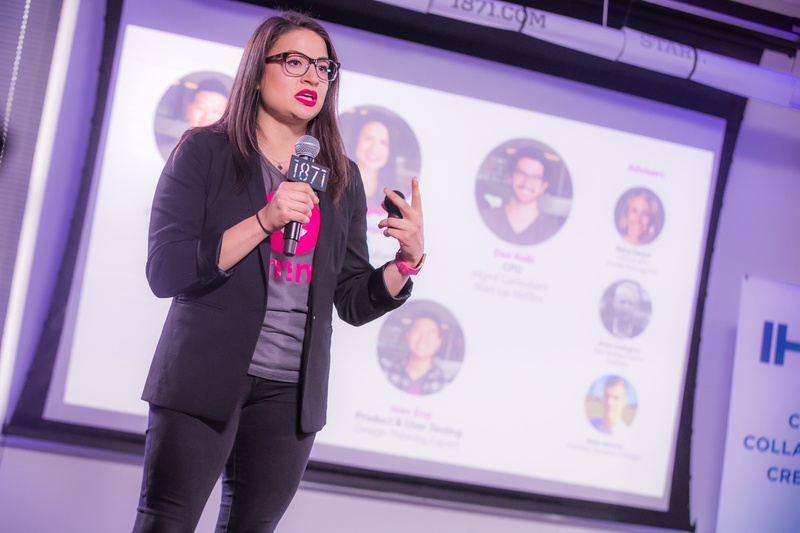 So far, the program has graduated 39 Latinx entrepreneurs, created 80 jobs, raised $2 million in capital, and fostered nearly 800 client introductions. 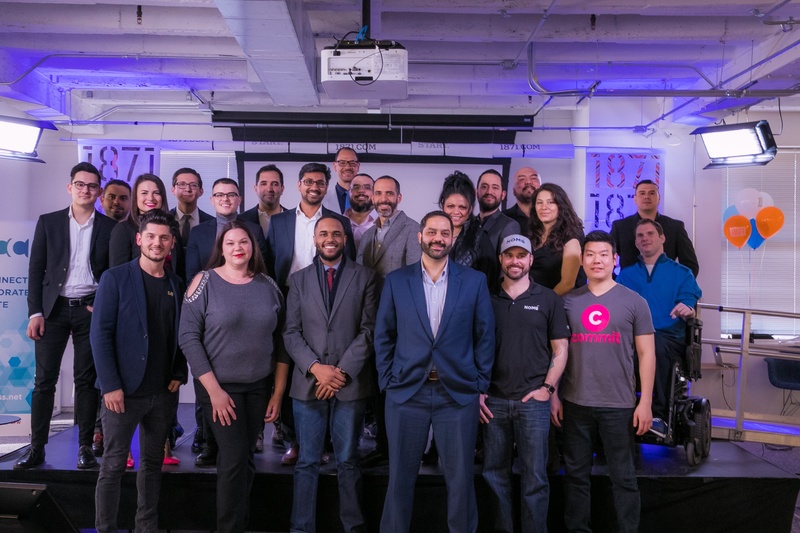 Last night, members of 1871, the IHCC, and the greater Chicago community came out to celebrate each one of the 14 entrepreneurs graduating from the third cohort of the Hispanic Technology Incubator. Below are some of the evening's most memorable moments. Welcoming remarks from 1871's outgoing CEO Howard A. Tullman, IHCC President Omar Duque, and 1871 COO Tom Alexander. Arturo Caines is the Founder of MaxGrad, which helps universities identify and re-engage 'near-completers,' or former students who have some college credit without a degree. 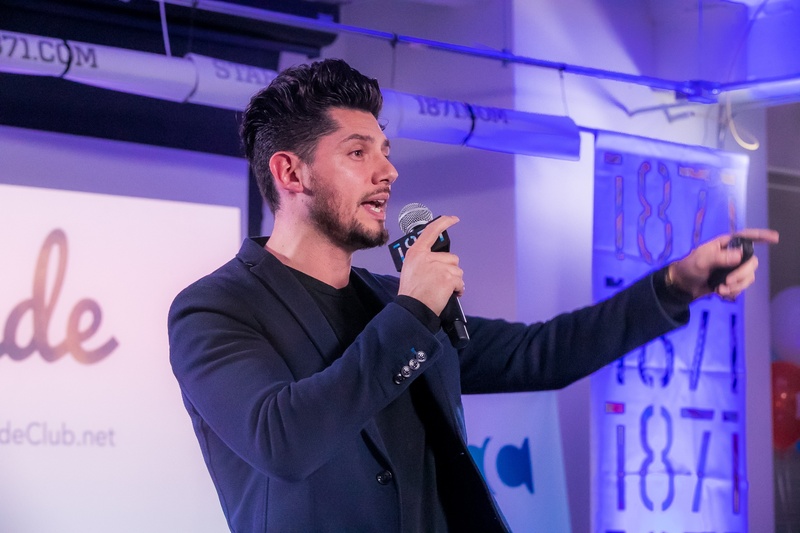 Victor Arellano is the COO and Co-Founder of Interpreter Tap, a mobile application that connects users to a live interpreter through video or voice call. Mia Velasquez is the COO and Co-Founder of Commit, a payment aggregation platform for social and community organizers. 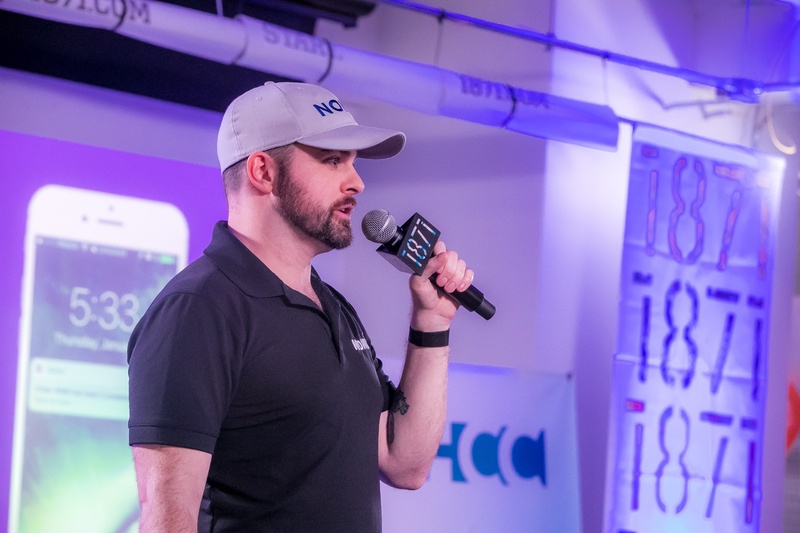 Joe Cardin is the COO and Co-Founder of NOMU, a platform that enables patrons to purchase drinks at local bars, nightclubs, and other venues. Carlo Oviedo is the Founder of SelfMade, a monthly subscription service that produces curated, custom branded apparel for busy entrepreneurs. Katherine Ramirez is the Founder and CEO of adBidtise, which builds advertising strategies for businesses with little to no advertising budget. 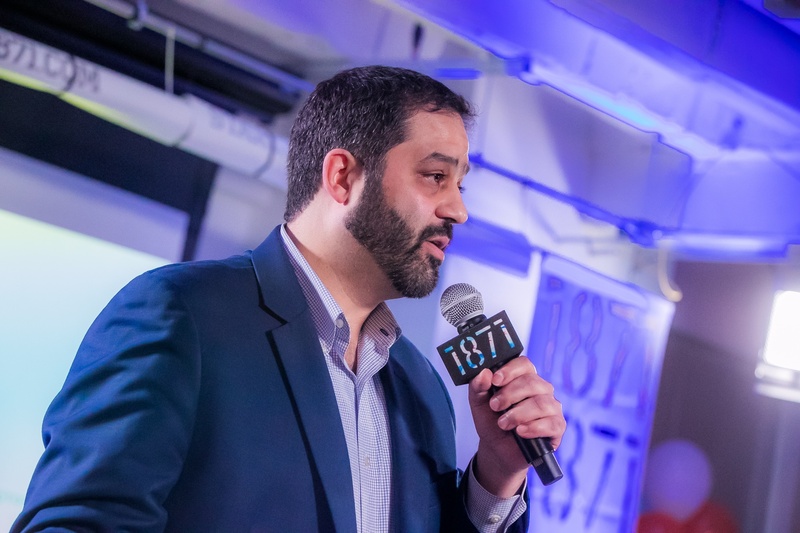 Daniel Rendon is the Founder and CEO of SUJO App, a curated news app that delivers a customizable balance of news, opinions, and user feedback. 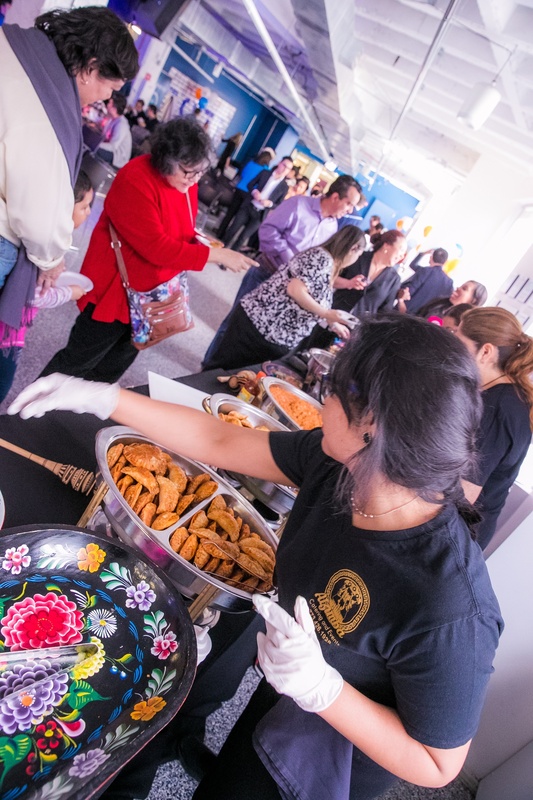 The showcase was catered by 1871's ChiBuys vendors, which supports minority- and women-owned vendors in the Chicagoland area. 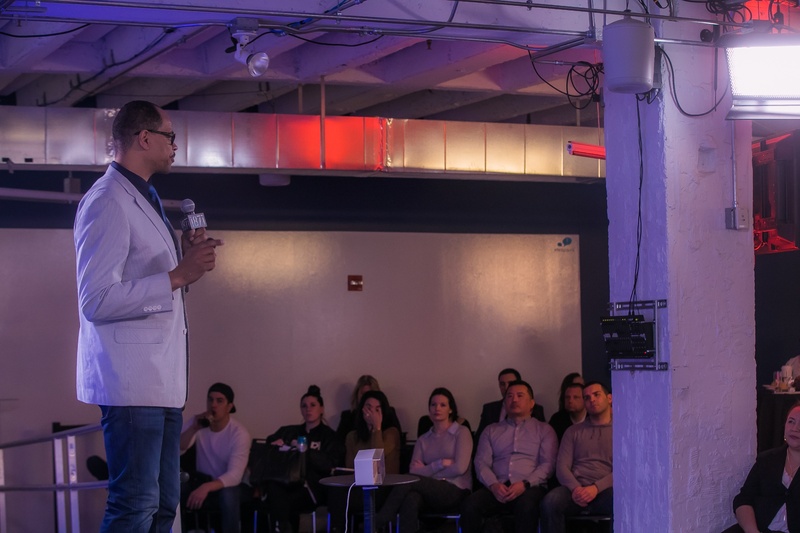 Here's to the 14 Latinx entrepreneurs who graduated from the Hispanic Tech Incubator's third cohort! We look forward to watching your businesses and your innovative ideas grow and thrive. Need to catch up? You can find the full list of Cohort 3 companies and watch the Livestream recording on Facebook here. 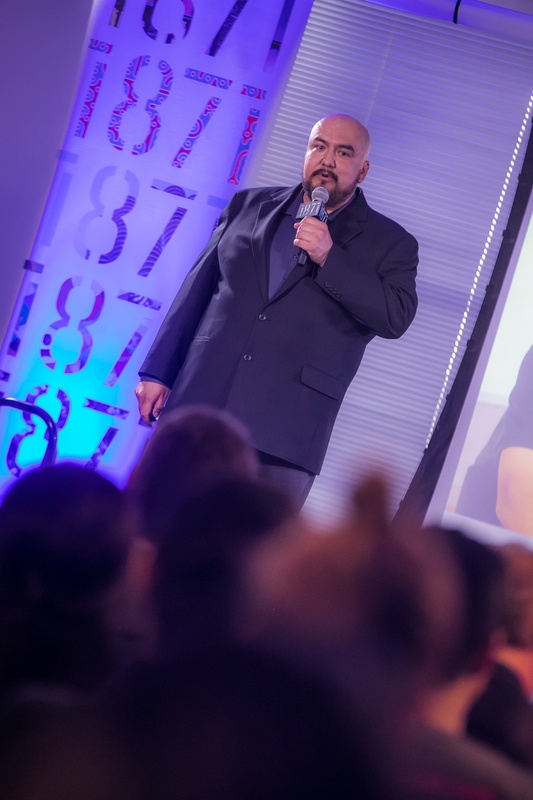 Are you a Latinx entrepreneur looking to grow your business? Applications for Cohort 4 are open until June 30th.